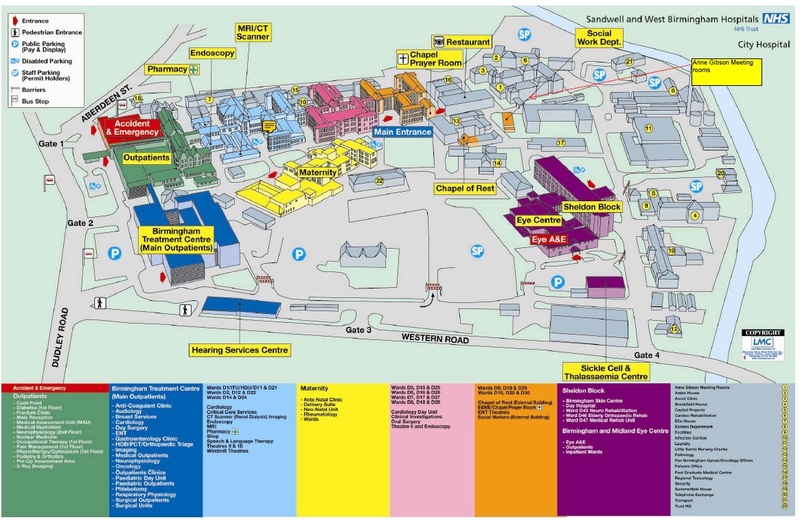 For information about disabled access at this site, please click here. 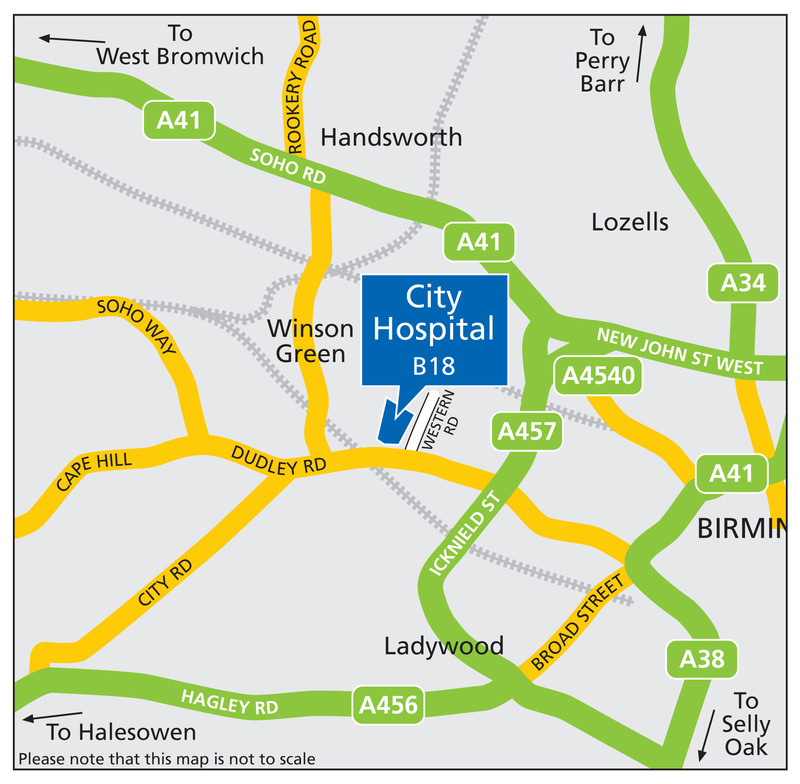 City Hospital, Sandwell General Hospital and Rowley Regis Hospital have public cycle parking facilities. If you wish to cycle to our hospital sites, you can plan your cycling journey at www.cyclestreets.net. To use these charge points, you need to register on the Genie website: www.cpsgenie.com.